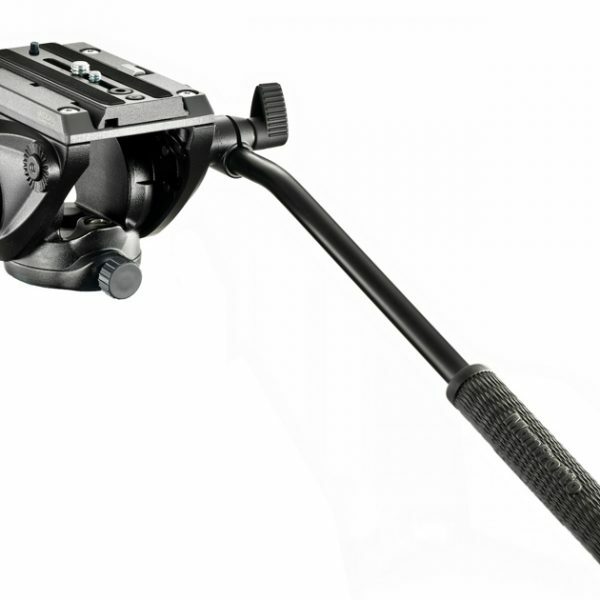 The lightweight fluid video system MVH500AH,755CX3K includes the fluid video head (flat base) MVH500AH and the MDeVe Carbon Fiber Tripod 755CX3. 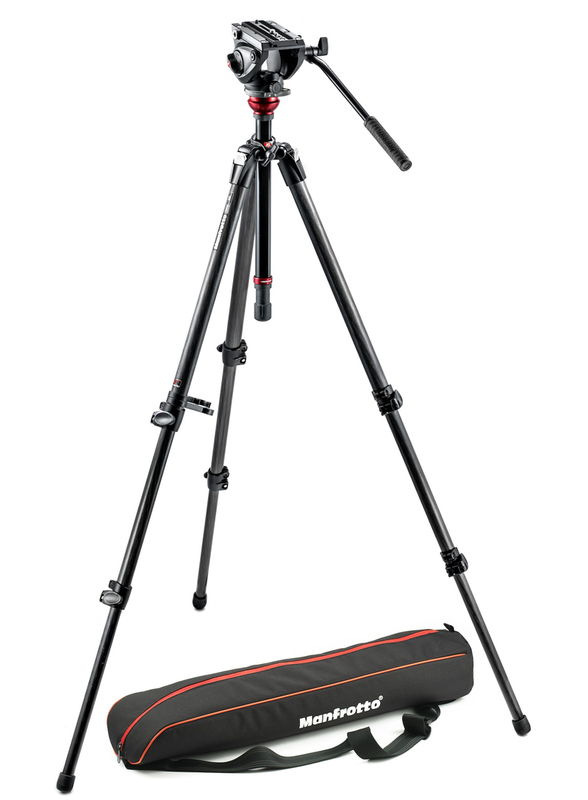 The 755CX3 Carbon Fibre MDeVe tripod is a hybrid two-stage (or 3-section), carbon fiber single leg-tube tripod that’s compact and lightweight. 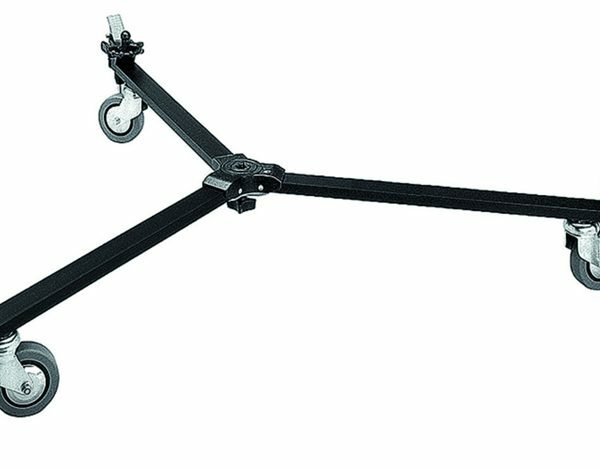 It has a flat head plate, but a built-in MDeVe 50mm half-ball levelling system (locked by a rotating grip at the bottom of the centre column), which allows the camera operator to level the camera without needing to make micro adjustments to each individual tripod leg. 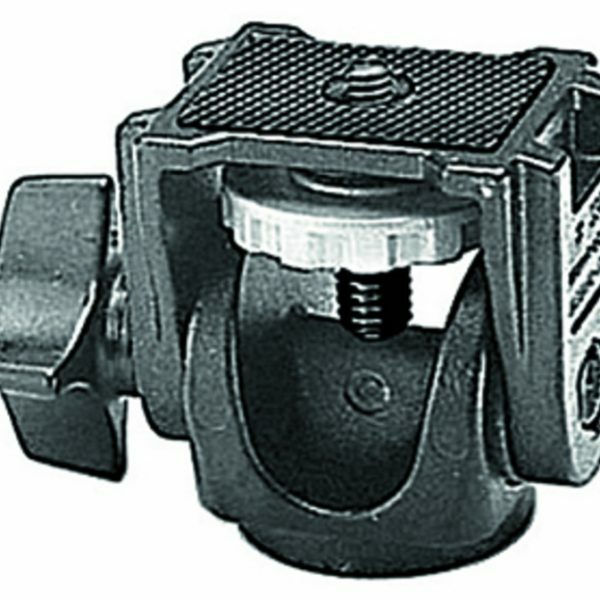 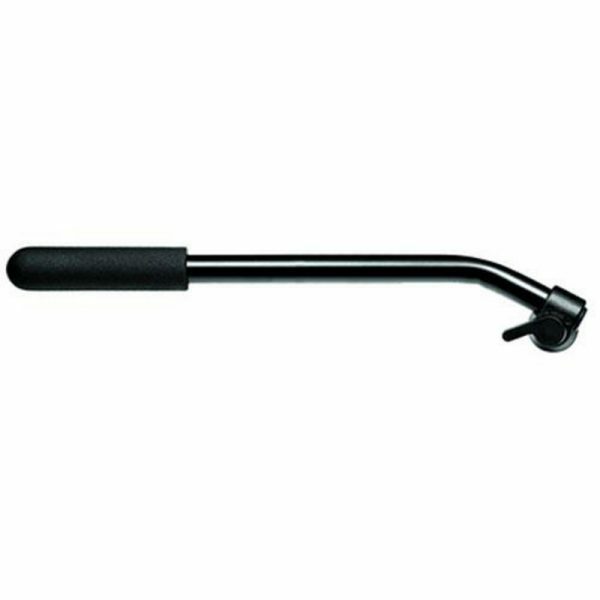 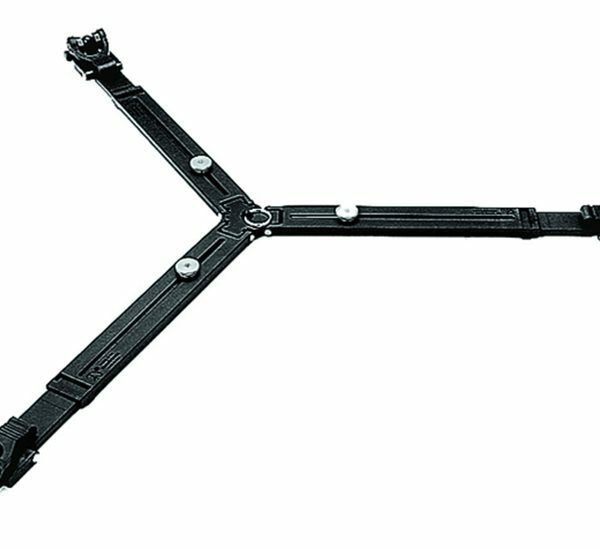 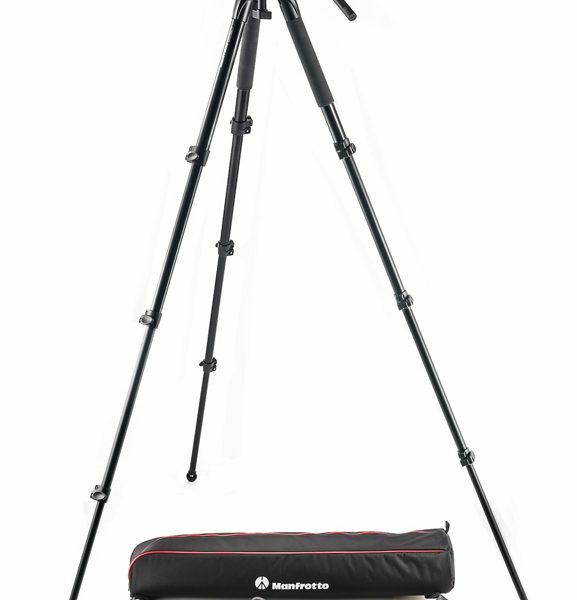 Tension-adjustable flip leg levers make setting up and packing away the tripod fast and easy.